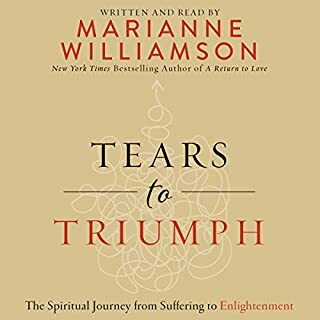 Marianne Williamson is a best-selling author, a world-renowned teacher, and one of the most important spiritual voices of our time. In Tears to Triumph, she argues that we - as a culture and as individuals - have learned to avoid facing pain. By doing so we are neglecting the spiritual work of healing. Instead of allowing ourselves to embrace our hurt, we numb it, medicate it, dismiss it, or otherwise divert our attention so that we never have to face it. 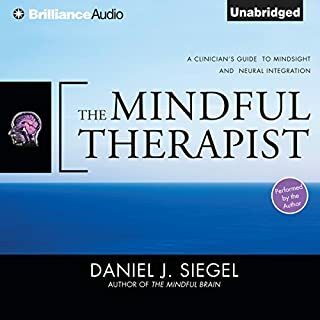 Mindfulness, the quality of attention that combines full awareness with acceptance of each moment, just as it is, is gaining broad acceptance among mental health professionals as an adjunct to treatment. 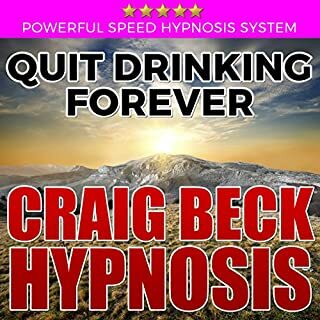 Because at the heart of addiction is the fear of painful emotional states, addicts compulsively seek drugs and alcohol to avoid or escape emotional pain. Mindfulness, on the other hand, helps us develop greater acceptance and ease with life’s challenges, as well as greater self-compassion. 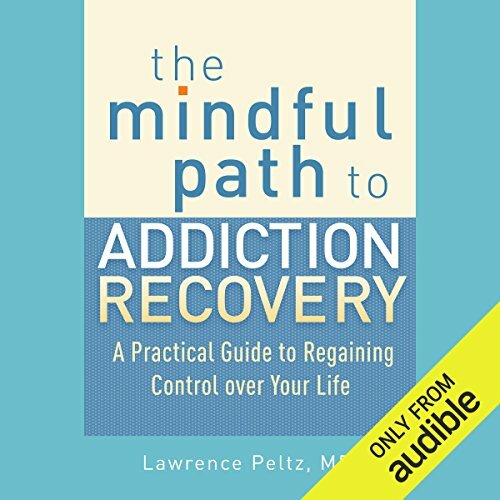 Here, Dr. Lawrence Peltz, who has worked as an addiction psychiatrist for more than two decades, draws from his clinical experience and on the techniques of mindfulness-based stress reduction (MBSR) to explain the fundamental dynamics of addiction and the stages of the recovery process, and also gives us specific mindfulness exercises to support recovery. 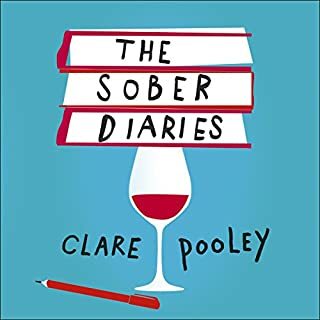 ©2013 Lawrence A. Peltz (P)2014 Audible, Inc. 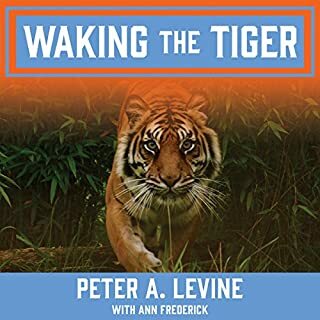 The best 12 step mindfulness book out there! 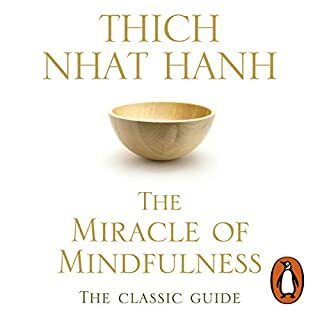 This amazing book is the best 12 step mindfulness book out there. I would know, because I've read many of the popular ones! 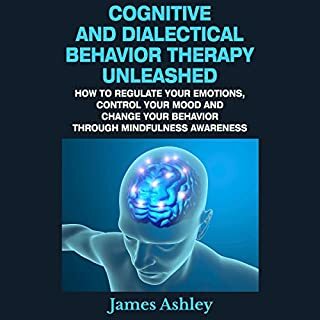 The content is so well developed in connecting mindfulness to recovery that it's short of transformative. The book's narrator talks faster than I think is best for a book like this that you really need to absorb. I slowed down the reading for better processing. That is the audio book's only drawback. I would highly recommend! 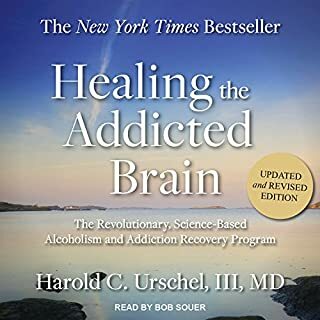 The missing piece when the physical addiction is not the problem anymore. 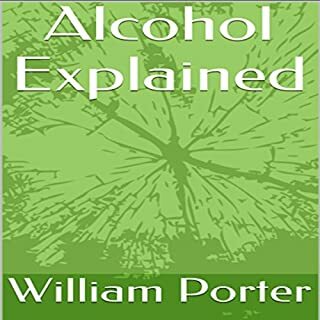 Addiction is the sum of a long series of moments, that at some point constituted the present, and finally add up into what is called addiction. 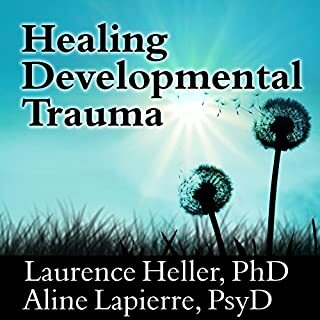 And this book points to those moments and how to deal with them. By analyzing the "present" one can find also deeper roots of what has caused or is causing the addition. For me this book is a master peace. I'm going to hear it again because I don't want to miss any detail. Excellent. Dr Peltz has am amazing understanding of the disease from both patient and doctor perspective. 4 chapters in and I’ve been in many tears as it reflects upon truth about people I love and know. 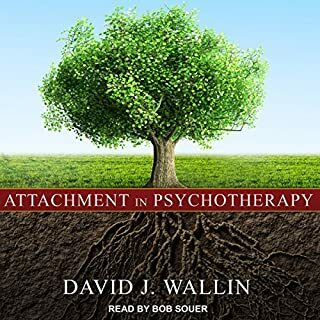 This is real talk, and this narrator should do every book on Audible as he’s amazing. I will add to this review when I’m done but so far it’s amazing. 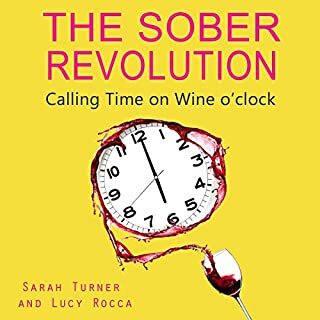 insightful, helpful in understanding addictions and how mindfulness plays a part in the recovery process.